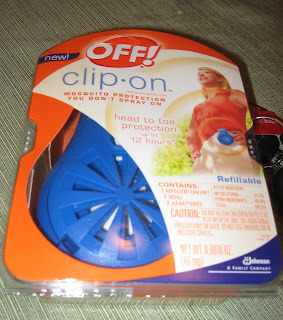 I found some great clearance items at Target today! 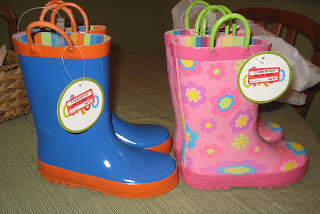 In the outdoor garden center, I found rainboots for both my kids. Regularly $16.99, Sale $4.24 I have told you several times about Magic Powder (for women's bikini area). 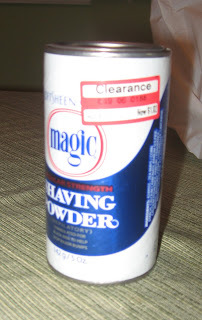 I found it on clearance in the drugstore/healthcare area for $1.02 a can!